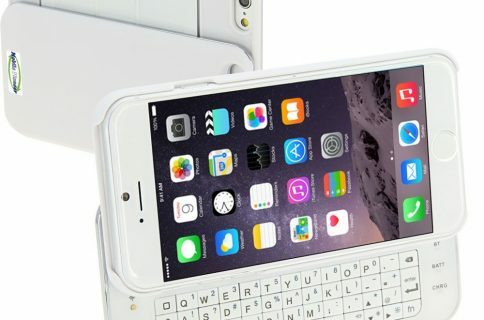 MXtechnic makes an ultra-thin, slide-out, wireless keyboard case that gives you a more tactile typing experience than the on-screen keyboard on the iPhone 6, and the price tag makes it even more appealing. The case is a hard shell back cover that is specially designed to fit the iPhone 6. There are cut-aways for volume controls, as well as the headphone jack, speakers, and Lightning port. There is also a hole for the back-facing camera that is accessible when you slide the keyboard tray out. 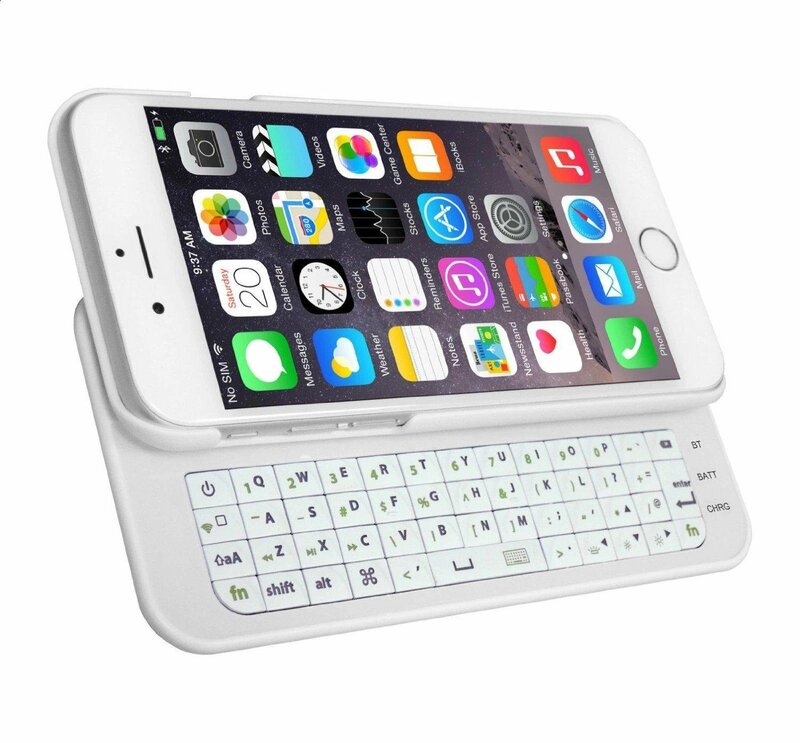 The QWERTY keyboard tray is mounted to the backside of the case and can be quickly accessed by sliding it out. 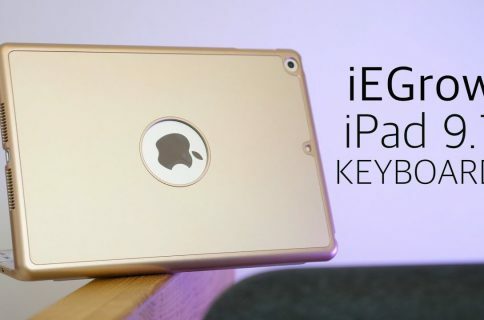 It connects to the iPhone 6 using Bluetooth and features a 3.7V rechargeable battery that can last an estimated 60 hours of straight typing. Plus, it supposedly charges up to full in just two hours. The included micro USB cable recharges the keyboard when you need it. The keys are made from ABS plastic, which the company claims you can hit them up to seven million times. There are dedicated keys specifically designed to control such iPhone 6 functions as audio playback and screen brightness. MXtechnic’s ultra-thin slide-out wireless Bluetooth keyboard case for iPhone 6 costs just $23 on Amazon, making it a reasonable investment in your typing future.